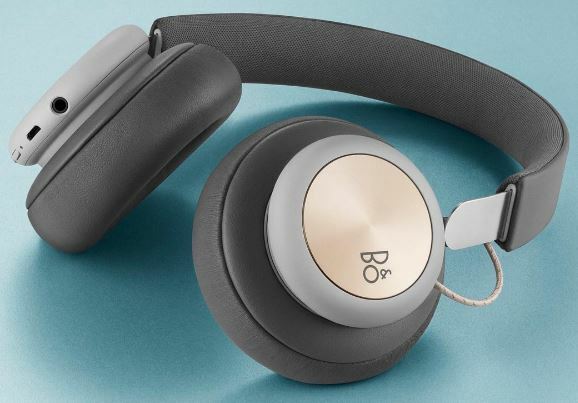 What was once one of the most luxurious and exclusive audio companies on the market has been making a splash with their affordable Beoplay line. Bang & Olufsen products often cost more than a mid-sized vehicle, but they’re known to deliver a unique sound that justifies the price. When we first reviewed the Beoplay H9 headphones, we found that they were some of the best cans we’ve had the pleasure of listening to. Unfortunately, their premium price tag put them a little out of reach for most consumers. 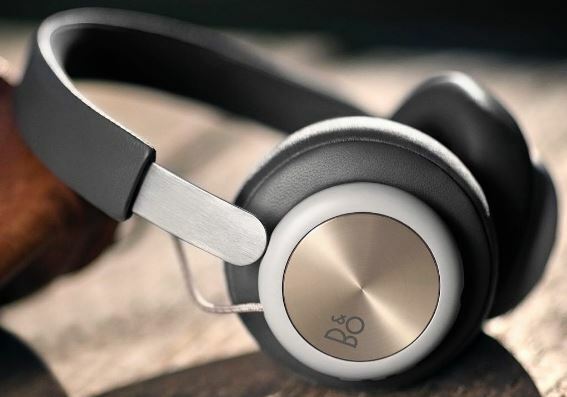 The new Beoplay H4 Wireless Headphones are being sold as an affordable alternative to the H9. But it stands to be seen if these budget minded cans can hold their own, so we put them to the test. 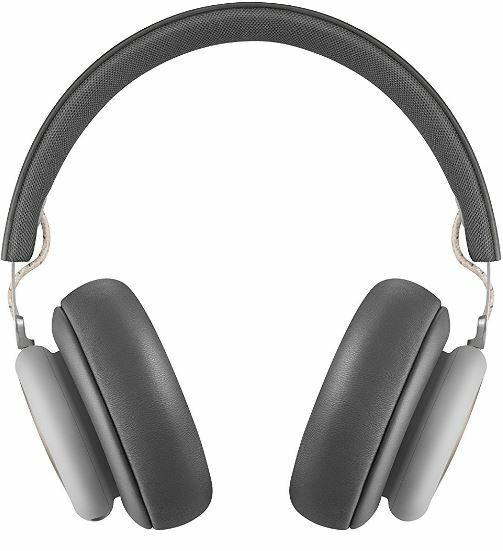 As we’ve come to expect from the Beoplay line, the H4s are one attractive pair of headphones. The design in simple in nature, but the high-quality materials used give it an incredibly luxurious feel. From the smooth lamb-skin leather to the slightly textured brass caps on the earcups, there is a lot to enjoy. One of the things we appreciate the most about these materials is how they contrast each other. Your eyes are drawn to the white band against the black leather, and simple tan tones add a sense of atmosphere. Even with the luxury grade materials, the headphones are still surprisingly light. They’re only about 8 ounces, so you certainly don’t feel like you’ve got a massive set of cans on your head. On the bottom side of the right earcup you’ll find the micro-USB charging port and a single button. With this single method of control you can turn the headphones on and off (long press) or change the tracks. A single tap pauses the music, double tap skips to the next track, and a short tap followed by a long tap can go to the previous track. This control scheme does take a little getting used to, but we found it just as easy to learn as any other. For most, learning timing will be much simpler than blindly pressing buttons that you can’t see. The H4 headphones aren’t just comfortable. Wearing them is an experience. The lamb-skin leather is among the softest we’ve used, and it has a subtle yet organic smell about it. Thanks to the plush headband, the headphones feel almost weightless on your head. 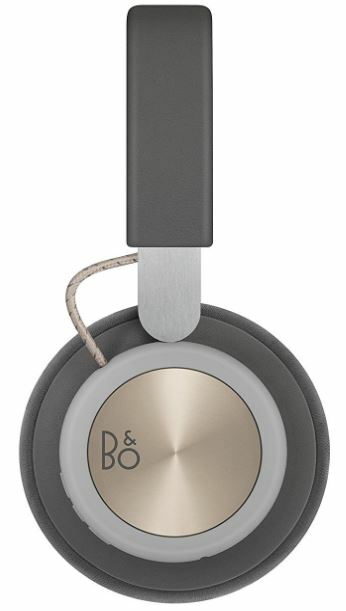 B&O seems to have struck the perfect balance with the earcups. Before we first put them on, we thought they felt a little hard. But once they’re around your ear, they have just enough pressure to spread out the weight of the headphones, so you don’t really feel them. This is because they’ve stuffed the leather with memory foam. Memory foam becomes soft and malleable when heated, so the warmth from your skin allows it to mold to the exact shape of your head. This isn’t something that we’ve seen before with headphones, but after feeling how well it worked we wouldn’t be surprised to see it become a trend. We’re also a fan of the circumaural design. This means that instead of fitting on top of your ear, they fit around it. This prevents any pressure from sitting on the sensitive parts of your ear, allowing you to wear them for a very long time without any discomfort. With B&O’s track record for a high quality but unique sound, we were excited to see how the H4s performed. The sound signature was definitely much different than we expected, but we were very impressed. Just as an artist adds his own individual style to their work, the B&O H4 had its own acoustic signature. It was very warm an inviting. The bass was very prominent, but it was unlike most bass heavy headphones. Instead of a booming sound that seems to completely encompass you, it was simply present and calculated. The mids, highs, and lows all seemed to blend together in a smooth manner. It’s as if you’re being covered with a blanket of sound, only with such a high level of detail that it almost feels as if it has a texture. Generally, when we’re taking a look at headphones that have a colored sound (such as these ones) we find that there is always tradeoffs. What sounds good with one type of music doesn’t always sound good with another. But as we put these headphones through their paces, we couldn’t seem to find anything that wasn’t enhanced by their unique sound. Smooth acoustic songs sounded almost holographic, and the harmonies between the various acoustic elements was played back in more detail than ever. When listening to rap, every kick of the 808 seemed to perfect accentuate the vocalist’s lyrical points. 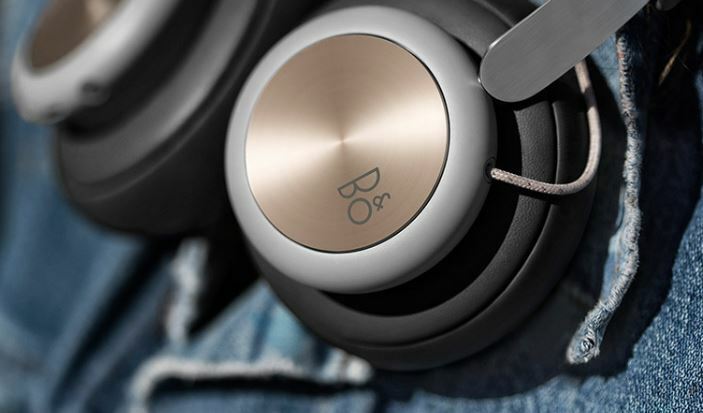 One of the main reasons that music sounds so good on the BeoPlay H4 headphones is the compression. While many companies use a proprietary or lossy compression, B&O opted to use a well-known AAC codec. In this application, it’s completely lossless so you won’t lose any of the sound quality over Bluetooth. Of course, sound is a very subjective thing. These headphones aren’t quite as clear an analytical as the H9s, but the difference in sound is designed more of an enhancement to your music. You can think of them a bit like a subtle Instagram filter for your music. Unless you’re working in a studio or doing professional audio work, chances are that you’ll love these headphones. These are Bluetooth headphones, so you aren’t held back by any frustrating cables. Unfortunately, this does mean that you are subject to the limitations of wireless technology: range and battery life. In both areas, we found that the Beoplay H4 headphones performed better than average. For range, we feel that 20 feet is a safe estimate. We didn’t experience any dropouts or stuttering of the audio as long as we remained in the same room as our phone. This means that the headphones work great for doing housework or commuting, even if the phone isn’t directly on your person. The control scheme did take a little getting used to, but it allowed us to stash our phones away, saving on battery life. The battery was another area the H4s impressed. Although they can be completely charged in only 2.5 hours, they’ll give you 19 hours of playtime. This isn’t a conservative estimate, even with the volume cranked we got several days out of the headphones. Although this is becoming commonplace in wireless headphones, we were happy to see that a microphone was still included. It’s an omnidirectional electret style microphone, similar to the one used in your phone. During phone calls, we were told that our voice sounded clear and easy to understand, in some cases slightly better than a standard phone. If, for some reason, wireless audio is less than ideal (for example when you have airplane mode enabled during a flight) there is a 3.5mm port, so you can use them as standard headphones. These headphones are light on the head, and don’t squeeze too tightly. This means that they’re less than ideal for high intensity sports, since they can move around a little on your head. Although they feel solidly made, the smooth premium finish is subject to scratches if abused. For that reason, we wouldn’t recommend these in an environment where they might get damaged. The Beoplay H4 Wireless Headphones are some of the best in their class. Although you do pay a bit of a premium for them, they outperformed all similarly priced headphones that we’ve tried. What we liked most about them was their signature sound. It wasn’t just playing back the music, it was coloring it with the signature B&O sound that has kept the company in business for many years. If you’ve got the money, we’d recommend these headphones to anyone who truly loves music. 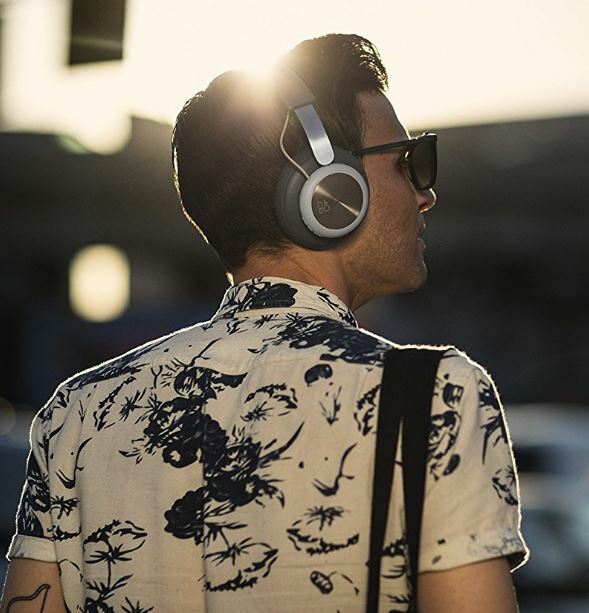 These headphones will take songs that you loved before, and add an entirely new dimension to them. But not everyone will appreciate the stylized sound. 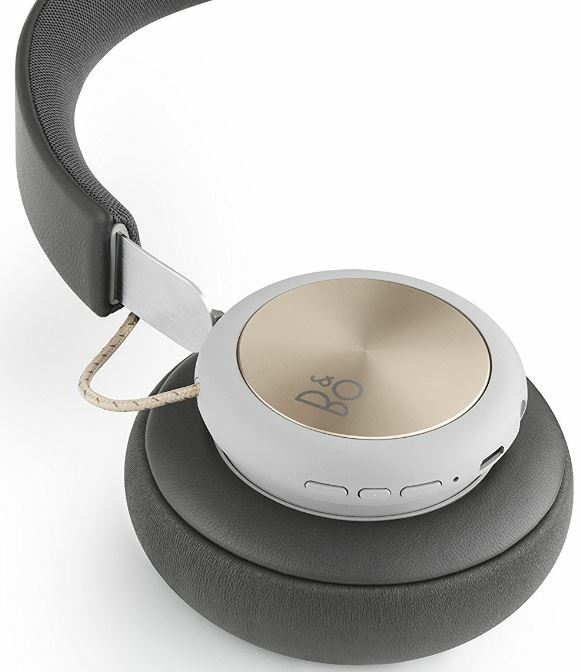 If you’re looking for something a little more analytical, you might want to consider the Beoplay H9. They’re similar to the H4 in more than one way, but the sound feels a little more engineered and precise, something that audiophiles are sure to take note of. This wasn’t our first experience with B&O’s unique sound. One of our previous tests was the Beoplay M5 multi-room speaker. If you’re looking to share your music with the world, this might be something to consider. Depends in what you want. If you want to go wireless go for H4. If the wires don’t bother you go for H6 2nd gen. 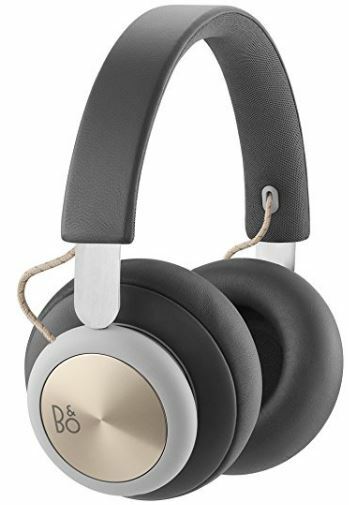 I have them too, they are great sounding headphones.